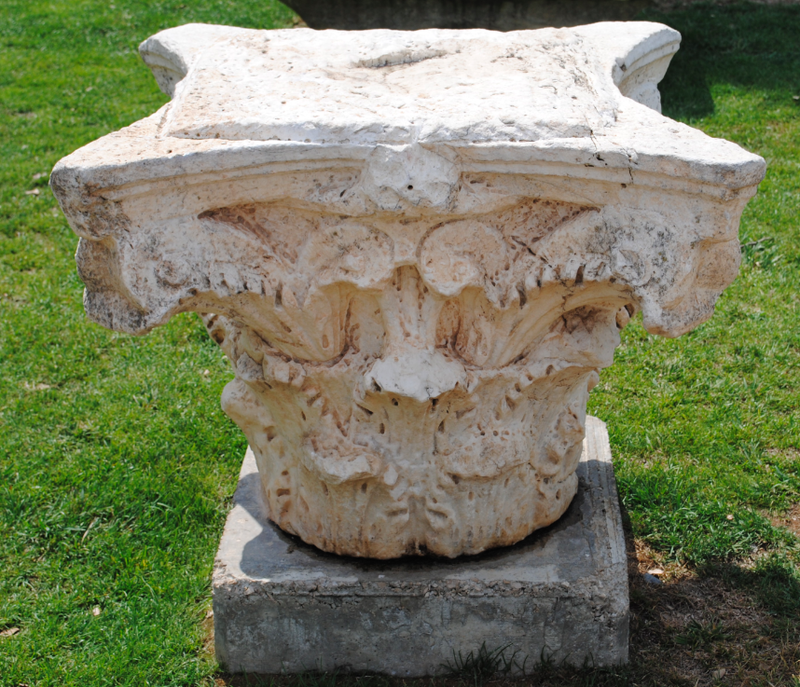 Located in front of the church of St Donat is a municipal square from the Roman era. 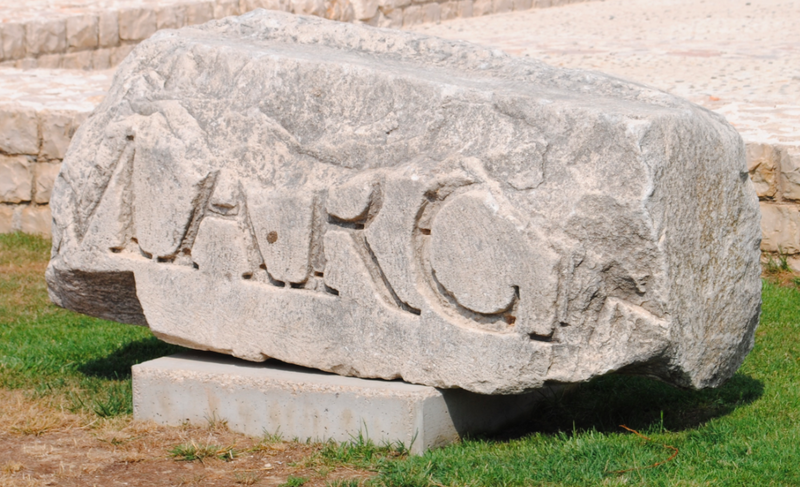 In the second half of the first century BC, Zadar became a Roman colony. 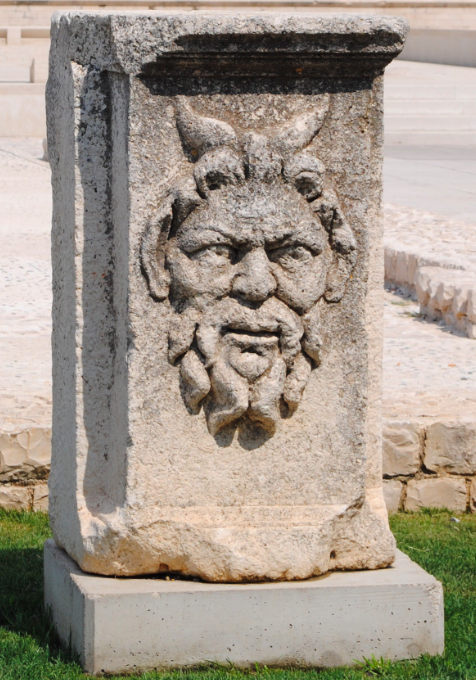 As such, Zadar was developed in the typical Roman tradition used in the design of military camps (castra). 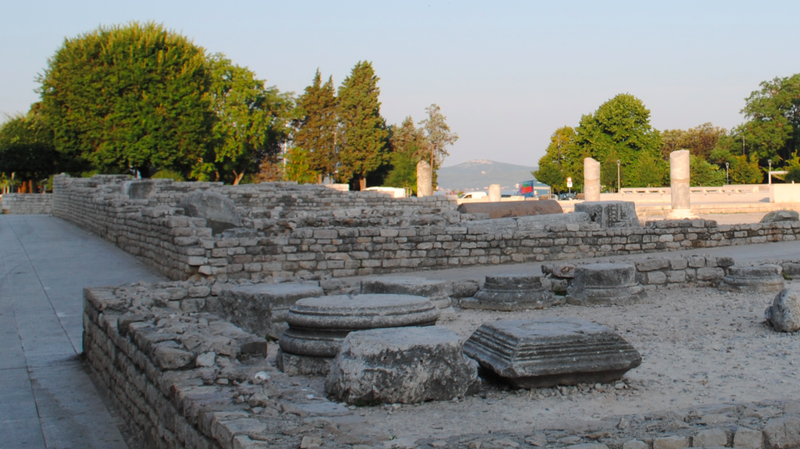 The centre of public urban life was the Forum which in Zadar, was started by the first Roman Emperor Augustus. 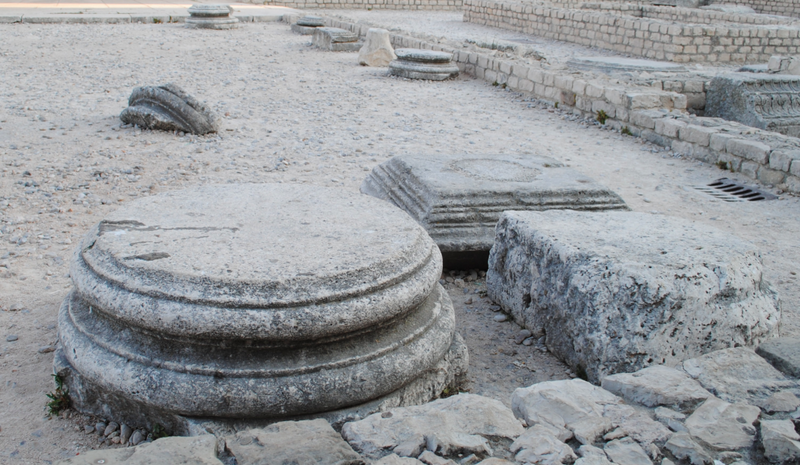 The open central square (lastricat) was the largest on the eastern Adriatic coast measuring 95x45m. During the period of late antiquity, the foundations of Christian buildings were laid which later developed into an episcopal complex consisting of several buildings built from the 4th to the 19th centuries. There was a temple dedicated to the Capitoline Triad, Jupiter, Juno and Minerva which were supreme deities worshipped by the Romans. 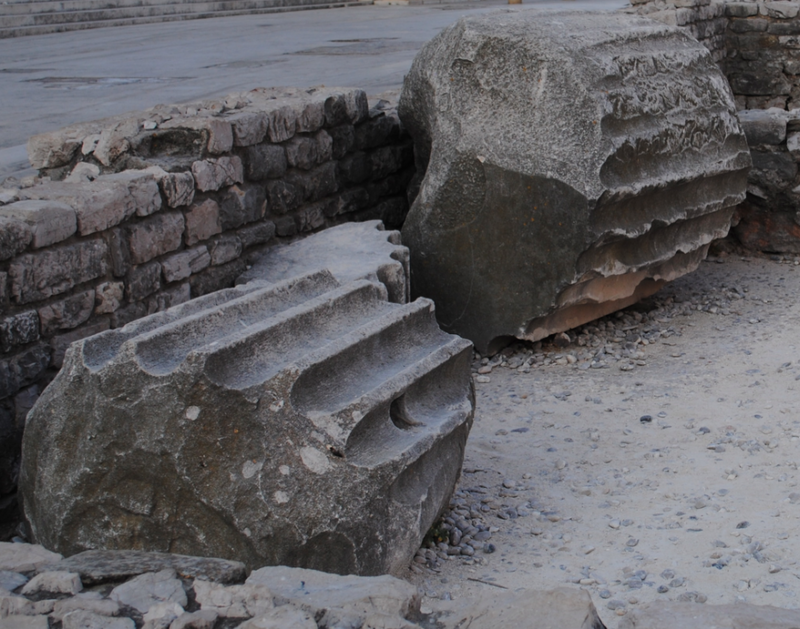 The temple would have been located in the middle of the capitolium (worship area).